Beyond Meat has continued its expansion into Asian markets, and is now offering its flagship product the Beyond Burger at TGI Fridays locations nationwide. The product became available Taiwanese locations of the popular chain as of July 24 - following its Hong Kong release at The Butchers Club Burger and select luxury hotels earlier this year. 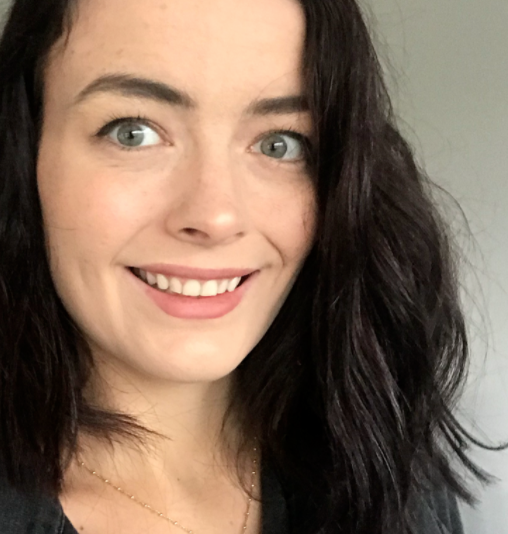 While the product is technically in a promotional period, the chain has plans to add it to the permanent menu in two months' time. 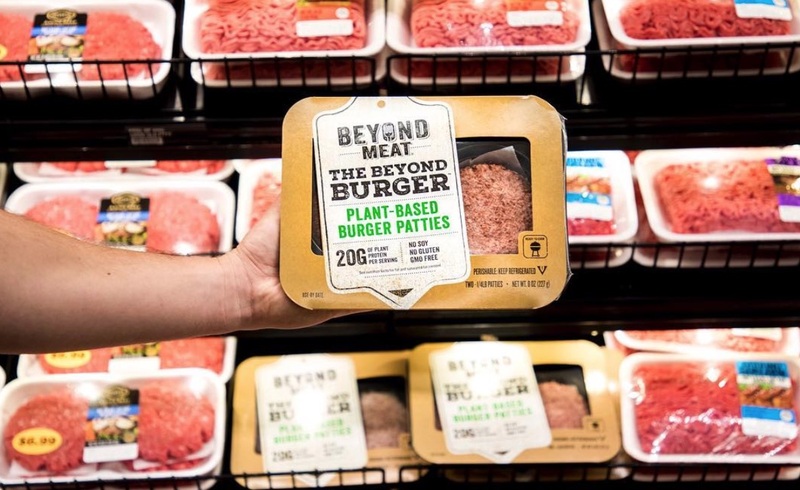 In addition to Beyond Meat's expansion into Asian markets, the Beyond Burger recently launched in both Canada, and the UK. The company also has plans to expand into Germany and the rest of Europe, Australia, Mexico, Chile, Israel, UAE, Korea, and South Africa in the works.